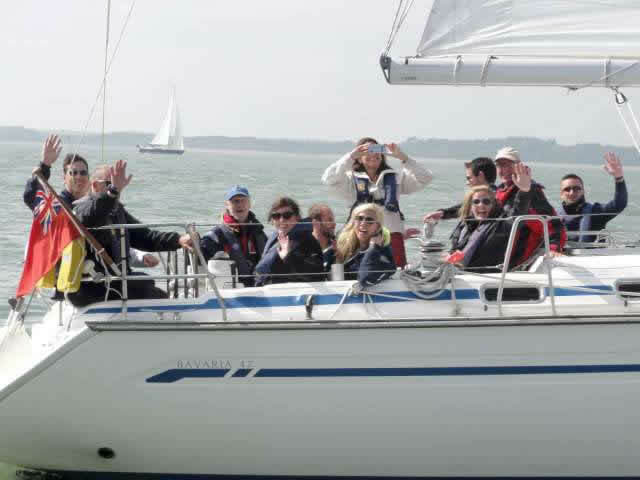 Providing fun, relaxed sailing days for business, social groups and individuals on skippered yacht charters is what we do! It’s your charter. We aim to ensure you get what you want from the day, be it relaxation or a challenge, learning, sightseeing or simply a tick on your bucket list? If you’re looking to charter a yacht for a day on the East or South coast of the UK, we have bases at Woolverstone Marina, Ipswich in Suffolk and Hamble Village in the Solent. Step aboard our 40ft yacht Serena, licensed for up to 10 people. Or, choose from a range of yachts at either location to suit your requirements. Corporate Hospitality – A great way to say thank you to clients or ‘wow’ prospective clients. Team Building Events – The perfect environment to challenge and strengthen any team. Coastal Cruising – Sit back and enjoy the view or practice your navigation. Celebration Parties – A unique way to celebrate with friends onboard. 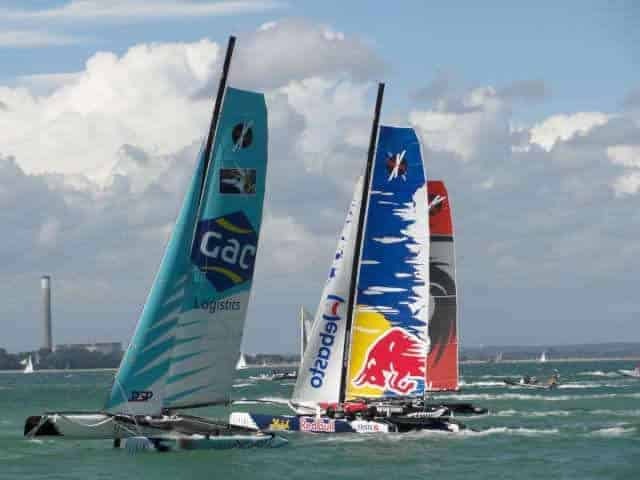 Spectate local sailing events from a coastal vantage point. Channel crossings to Belgium, France or Holland. Stop off in London and visit a show? At Fairlead, we’ve been organising sailing events since 1996. 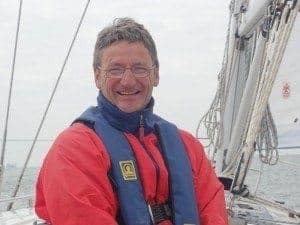 In addition to being competent sailors, our team of RYA/MCA Yachtmasters provide an enjoyable and safe environment from which to enjoy a unique sailing experience. Whatever your requirements, please do not hesitate to call or email us. 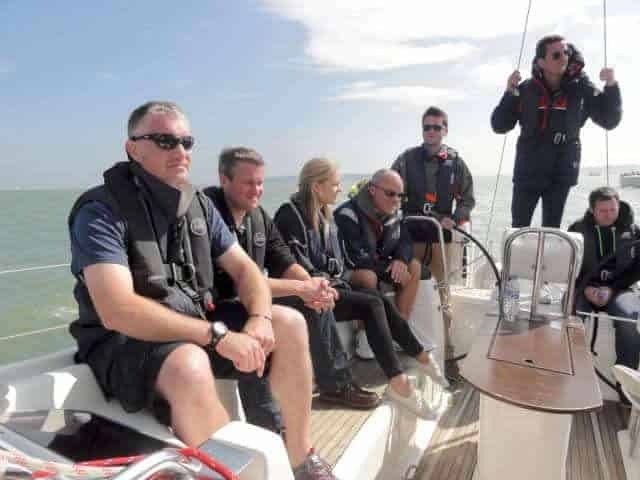 We are happy to offer tailored sailing experience days, based on your individual needs. Our friendly personalised service is provided with an emphasis on quality of service, while we aim to be competitive in pricing and deliver an unforgettable day on a yacht starting from less than £100 per person!